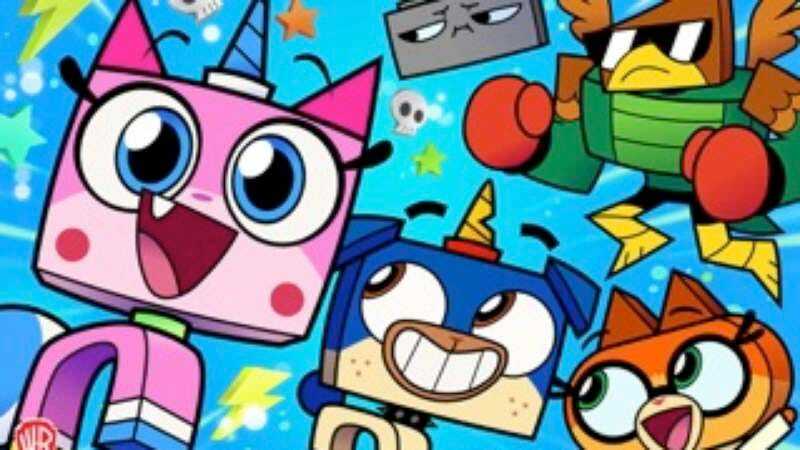 Unikitty, The Lego Movie’s aggressively adorable creature who also has some denial issues to work out, is getting her own show, Cartoon Network announced yesterday. The official synopsis for the series—which is titled, simply, Unikitty!—hints at the character’s underlying ferociousness: “While she may be full of boundless energy and creativity, Unikitty is a force to be reckoned with if anyone gets in the way of spreading her positive vibes, especially if anyone makes her little brother and best friend, Puppycorn, sad.” In Phil Lord and Chris Miller’s film the cheery cat-unicorn hybrid was voiced by Alison Brie. Here, the cast isn’t as starry, though it will feature Tara Strong, Grey Griffin, and Kate Micucci. Meanwhile, an actual sequel to The Lego Movie is still a ways out with a release date set for 2019.